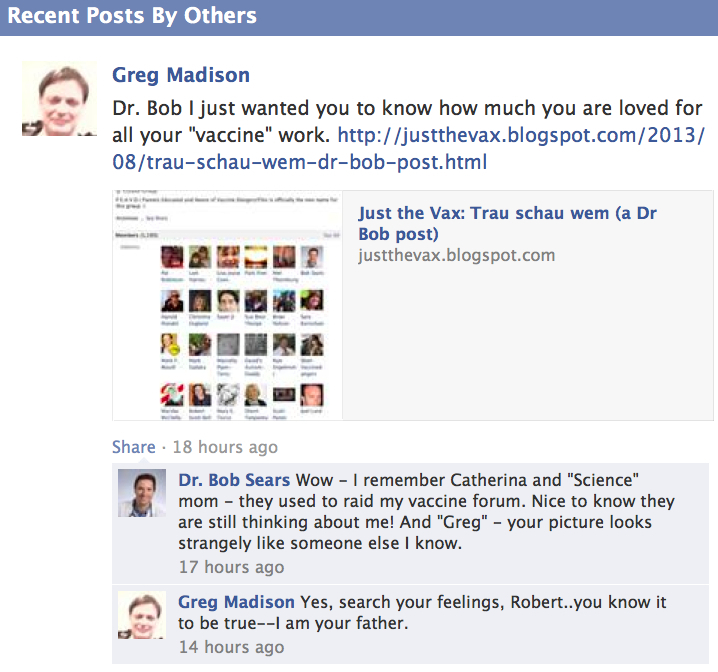 Then again, members of that anti-vaccine group that made Dr Bob Sears their administrator tell me that he is not posting there anyway, so the Parents and Others against Vaccination are probably just trying to artificially blow up their "legitimacy" (look, we have a real MD). 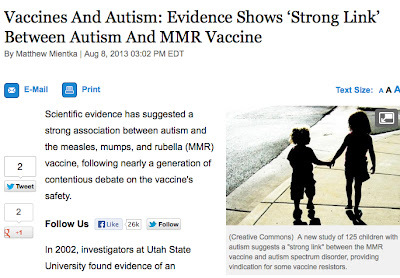 Scientific evidence has suggested a strong association between autism and the measles, mumps, and rubella (MMR) vaccine, following nearly a generation of contentious debate on the vaccine's safety. Actually, it hasn't. Or if a paper has, it has since been rebuked or retracted. 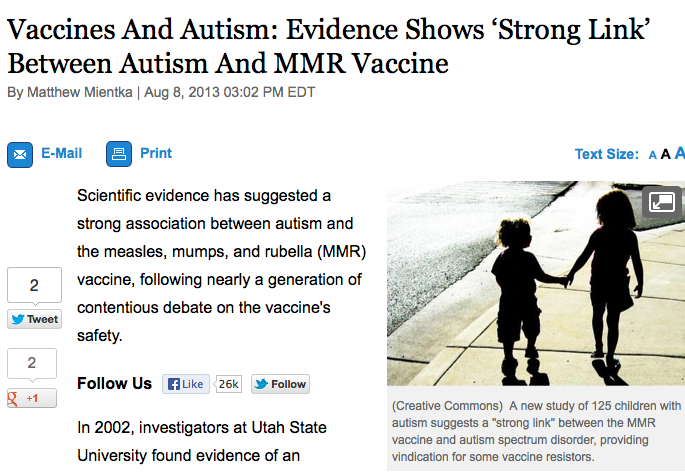 There is agreement in the scientific community that MMR is not linked to autism. I now no longer assume a lazy journalist was out for a quick headline, beating others to the story. I now assume either complete incompetence or wilful misrepresentation of the facts. 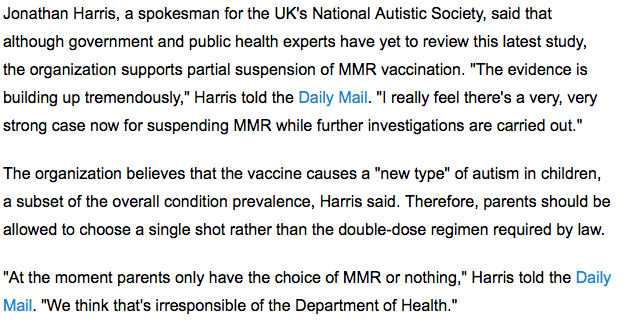 Edited to correct that Mr Harris is actually working for Jabs, a UK anti-vaccine organisation. This is a mistake that Mr Mientka took from the Daily Mail web site, but the BBC had it right in 2002. 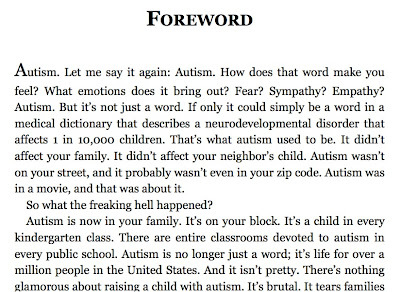 For any parent who decides not to vaccinate, I don't try to talk them into vaccinating. 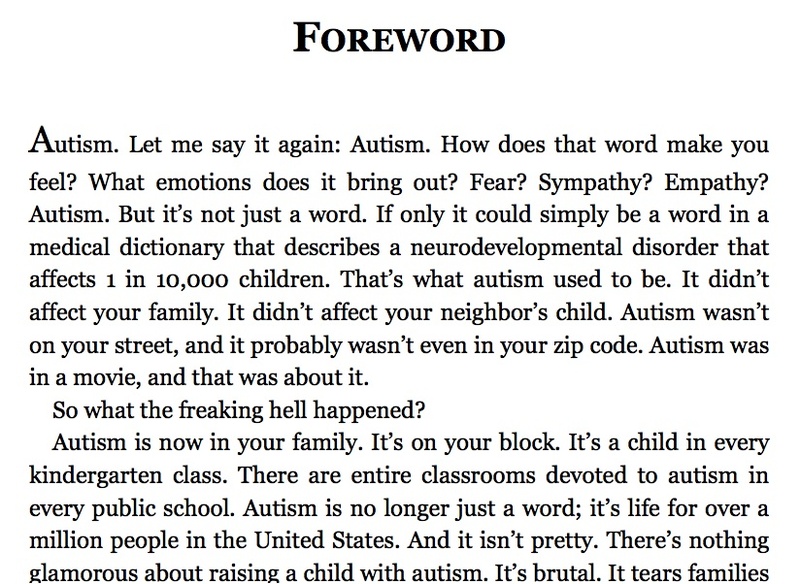 Going unvaccinated is not a dangerous choice. It's a reasonably small risk. 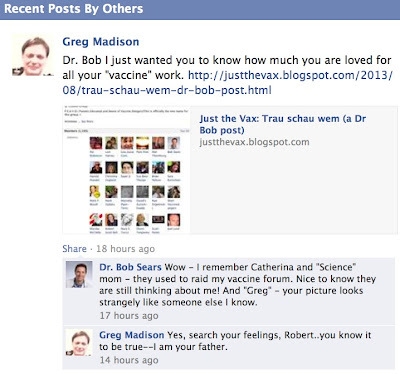 If I had not done so already, I would seriously seek my vaccine information somewhere else. The new measles numbers and map have been released, the past week saw 141 new cases of measles for a total of 921. Luckily no death has been reported, and I hope it stays that way. Have a look at the map - the new cases are red, the old ones grey. See how the majority of the new cases stays along the Bible Belt and only the odd case escapes herd immunity and pops up in areas of >95% MMR coverage. I hope the Dutch are going to release an animated map at some point, because it just so beautifully illustrates the principles of epidemiology. 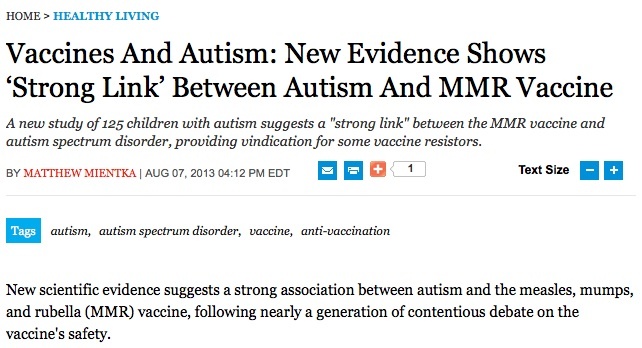 which reports on a paper from Dr Vijendra Singh which finds inappropriate antibodies in autistic children vaccinated with MMR. If that sounds both familiar and old, it is not surprising. That article is 11 years old! Granted, as previously blogged by Liz Ditz and jdc325, the Daily Fail does not often provide date stamps on their articles, but the page info clearly has 2002-08-09 as a publication date. JDC did write to the Daily Mail in 2011, but it seems they did not add a date. However, the fact that the "current" measles cases in the Daily Mail article are compared to "the last quarter of 2001" should have given Mr Mientka a hint. 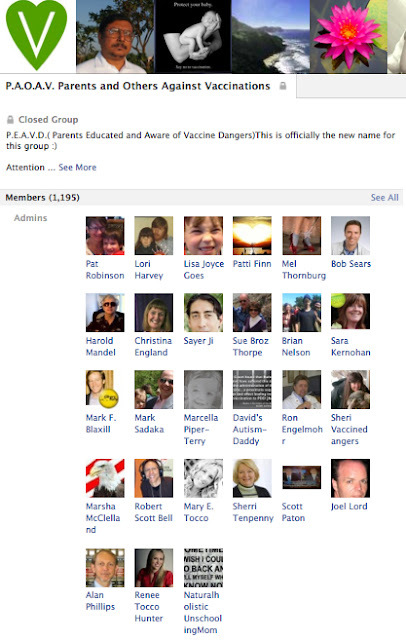 Or if he misread that, seeing Andrew Wakefield being referred to as "a British expert", who "found fragments of the measles virus from the MMR jab in the guts of autistic children"..."earlier this year" should have made him suspicious. Or that the article is "no longer" accepting comments? At the very least, a quick check with the National Autistic Society in the UK would have shown them NOT to call for suspending the MMR and Jonathan Harris has not worked for NAS since 2008 anyway is the Birmingham contact for Jabs. 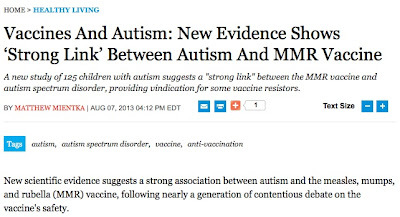 It is one thing for an anti-vaccine cureby or granola-mummy page to fall for such an obviously outdated article, but a journalist, one would think, should be a bit more careful. 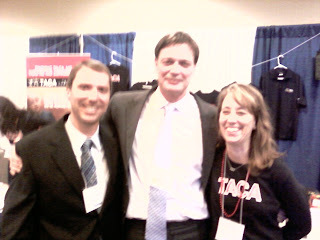 At the time of me writing this, the article had been tweeted 18 times. Yes, please! In all likelihood, everyone will still be playing "whack a geriatric mole" for weeks, thanks to one person's shoddy research. I was tempted last week, when the measles cases in the Dutch Bible Belt topped 600, but then I didn't. It suddenly appeared morbid, petty and like I wanted it to happen. By last Thursday, 780 measles cases had been reported in the current outbreak. So I'll do it. There'll be a death. Soon. In Europe, for about every 1000 reported measles cases, there is one death. The latest outbreak was in Wales, it ended last month with 1219 cases and one death, Gareth Colfer-Williams, who died of giant cell pneumonia, a specific complication of measles. But that particular area in the Netherlands has had its own outbreak in 1999/2000, totalling 3292 cases, over 150 hospitalisations and 3 deaths. It is eerie how this pans out to 1 in 1000. As a side note, 94% of patients were totally unvaccinated and only 1 of the 3292 had had 2xMMR. In fact, the vaccine works so well, that unvaccinated individuals were 224 times more likely to acquire measles than were the vaccinated. But I am getting side tracked. I called it. I hope I am wrong.